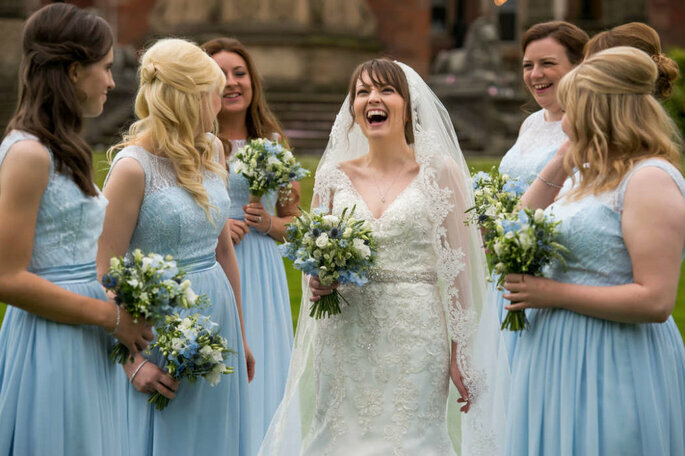 It’s a no brainer: If you want fab pics of your big day, choose a great photographer. 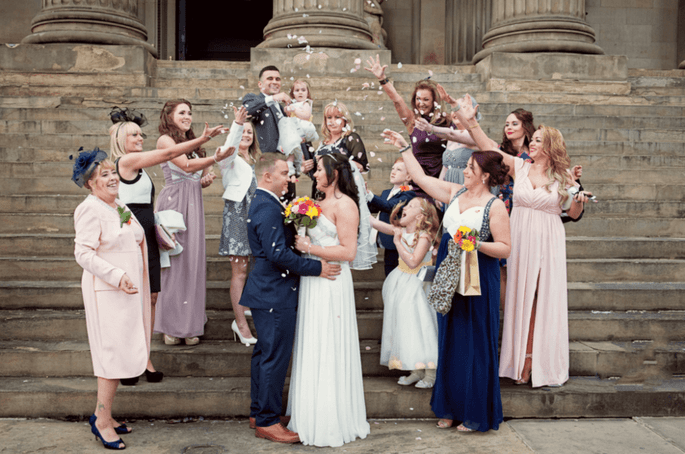 However, as we know, photographs become your memories and you want them to be as amazing as the day itself, so go for one of these wedding photographers in Liverpool we’ve handpicked specially for our readers. 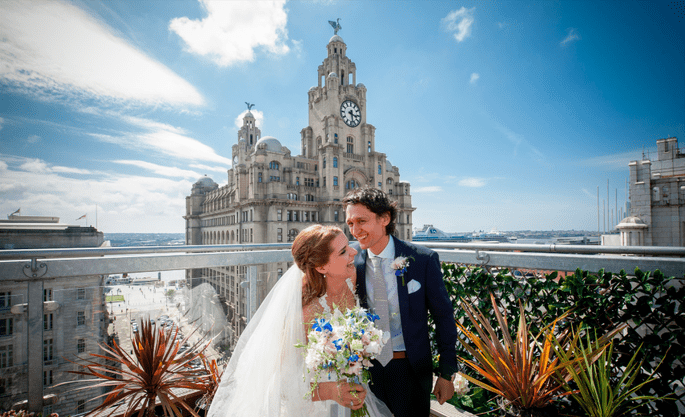 These Merseyside-based professionals will capture your day while you celebrate your love in style, creating for you an album you’ll cherish forever. Andrew Keher is a highly sought-after Liverpool wedding photographer who travels the UK looking for and capturing his couple’s finest moments with a unique blend of emotive story-telling images. His discreet approach ensures the couple are free to celebrate the day without worrying about awkward posing. 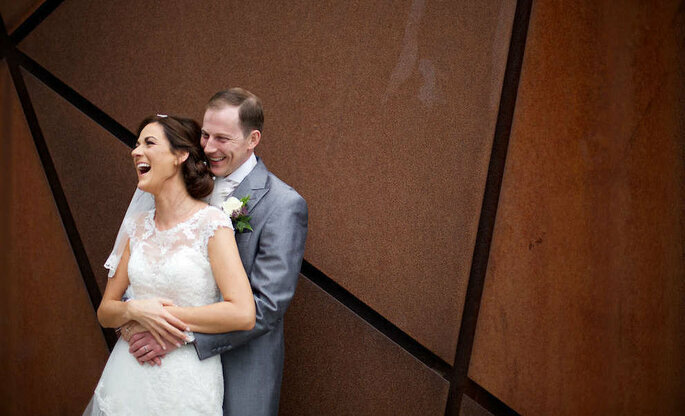 A fresh, natural and contemporary approach to wedding photography. As a certified member of the Royal Photographic Society, Andy has had the opportunity to work with some beautiful couples in some of the most amazing venues around the city. His style is described as relaxed and informal so you won’t be put uncomfortable on your big day. And, something that makes him stand out from the rest, is that you can receive your fully edited photos within two weeks of the wedding! Daniel Charles prides himself on his professionalism and friendliness on your special day. 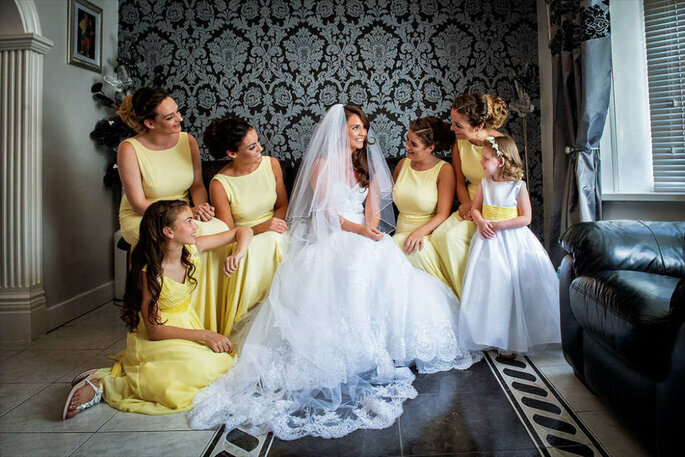 Based in Aigburth in Liverpool, he covers weddings as far as Northern Ireland but most of his work is in Merseyside or Cheshire. David Gordon is a photographer who avoids following the latest trends and fads. He believes that wedding photos should be timeless, looking just as good when you show your grandchildren as they did when you first saw your album. His aim is to always capture the special moments on your wedding day as they occur in real time in a candid style, enabling events throughout the day to flow naturally with little or no direction. His approach is relaxed, fun and unobtrusive, especially whilst shooting the bride and groom portraits. As a wedding photographer in the Liverpool area, David has worked at some of the most amazing venues capturing beautiful wedding stories. His style is photojournalistic, meaning while you’re having fun with your loved ones you won’t even notice your photography capturing those natural moments. 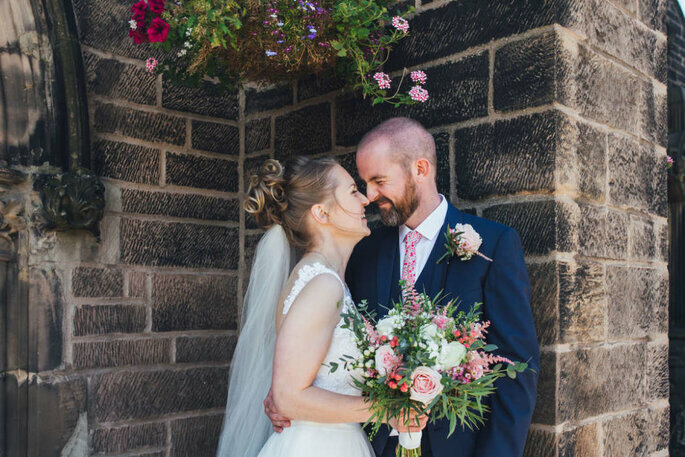 Matthew Rycraft is one of the most sought-after Wedding Photographers in the North West, his love of fashion and people blend seamlessly to result in pictures which tell the most beautiful stories. 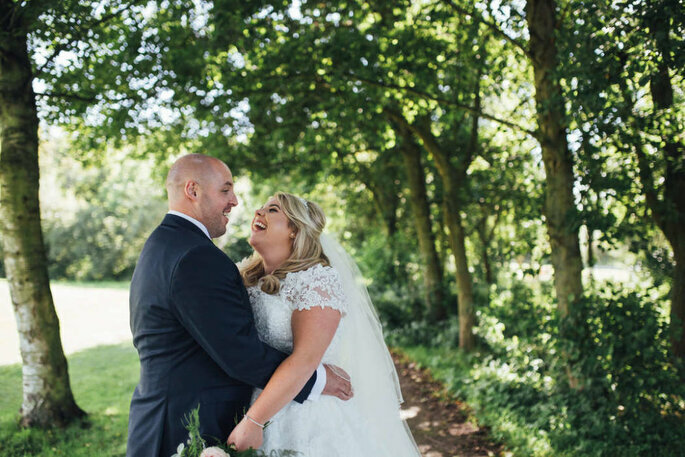 His work has been published on the front covers of bridal editorials, and with over 80 glowing reviews from clients over the last 5 years, your wedding photography is in very safe hands. Rob Sanderson has been a professional photographer for over 20 years, making him one of the most experienced and creative wedding photographers in the area. His timeless storytelling pictures are complimented perfectly by his fresh contemporary couple portraits. 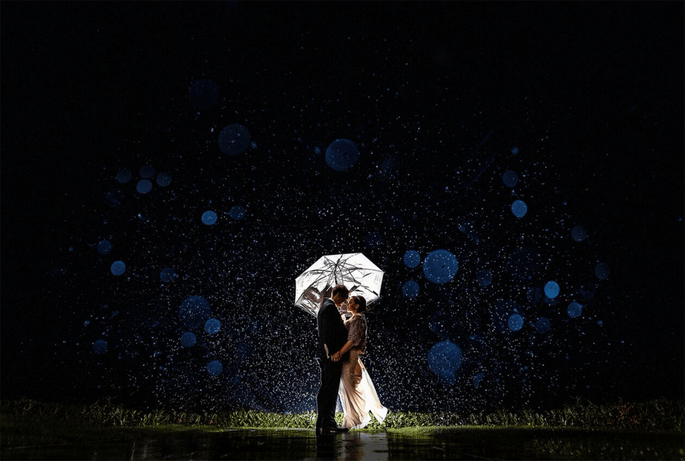 His beautiful and strong compositions make his documentary wedding photographs both striking and unique. When it comes to your couple portraits Rob continues to lead the way with his award winning ‘fashion wedding’ images. Sam’s passion for capturing those special, unique moments of a wedding day is what drives Sam to tell your story through her wonderful work. 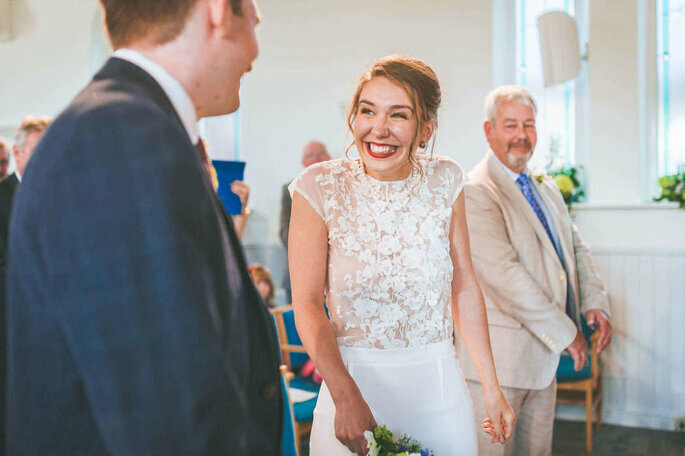 Everything about preserving fleeting moments on your wedding day gives Sam a buzz, and being able to record the emotions and happiness is one of the best things about her job, knowing that her work will keep your big day alive long after your the day is over. Ant and Kimmy are a happily married couple who have a true passion for taking pictures and making films. Their aim is to capture nothing but pure honesty, which is why they work together to get the perfect album – Kim capturing those meaningful shots, while Ant captures those nature, photojournalistic shots, all amounting to the perfect memoir of your special day. Bag the perfect photographer for truly heartfelt and beautiful images. After all you’ve planned every detail and want your day to be captured for life long memories that bring it all back to you, each time you open your album. Want to look through more of the best photography talent?